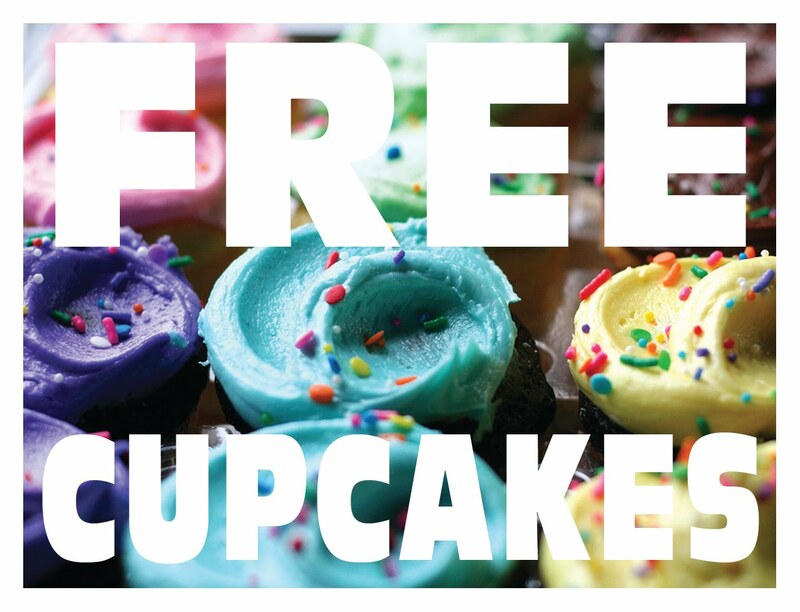 Forefront Church is partnering with Buttercup Bake Shop (141 West 72nd Street between Amsterdam and Columbus) to give out free cupcakes from 11AM - 1PM today. No strings attached! This deal takes place only at the shop's Upper West Side location. Enjoy!